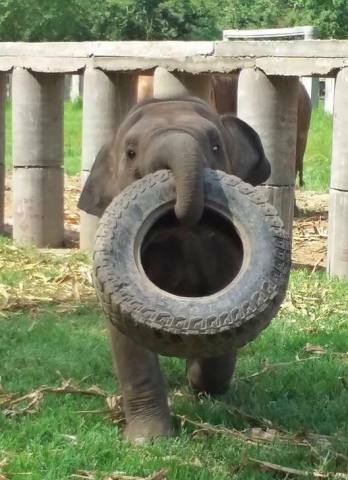 With this heres tire I is tired. Ha! If they gived me anothers then I woulds be retired! Hahahahaha!